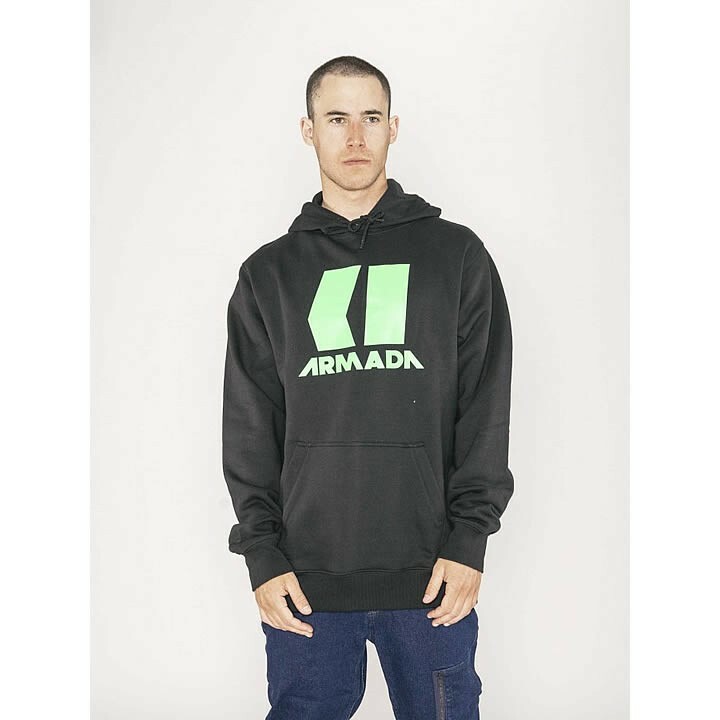 The Armada Icon Hoodie, classic and timeless, cause age doesn't count on the slopes and your style stays submerged in the fountain of youth. Throw this on and tell all your friends you're sponsored. That's how it works right?